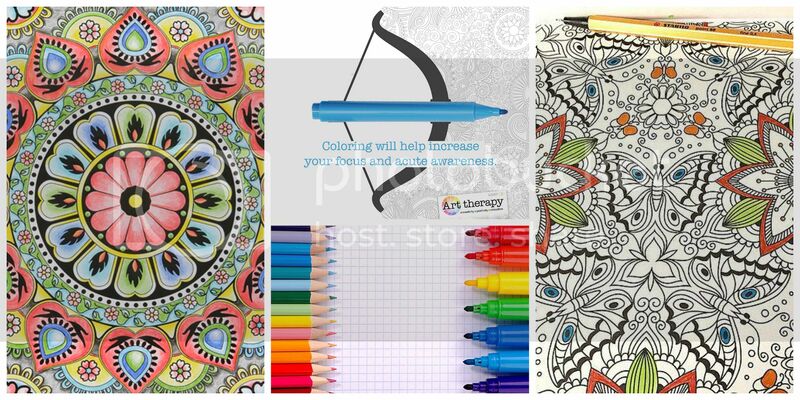 Art Therapy Magazine combines gorgeous coloring patterns to inspire you daily, as well as useful insights into mindfulness and relaxation. Each issue features six stunning designs carefully drafted to enhance your creativity, plus inspiring hints and tips to boost your well-being. You’ll also build an amazing coloring set as you go, with the high-quality coloring supplies provided with every issue. What I love about Art Therapy Magazine, is that it is packed full of magical, full page designs to complete any way you like. There are even color-by-numbers. Every design comes with a pretty label on the back to fill in. You can discover artists' techniques to make your finished designs look even more impressive. 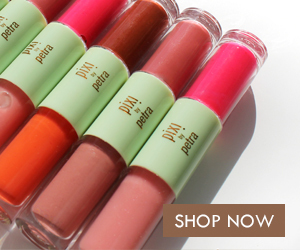 As your collection progresses, you will build to more complex techniques and discover all the secrets to being a confident colorist! There are definitely some other cool parts about the magazine. For example. doodle is Ideal when you only have a few minutes to spare. The quick and easy doodles are an instant mood lifter. 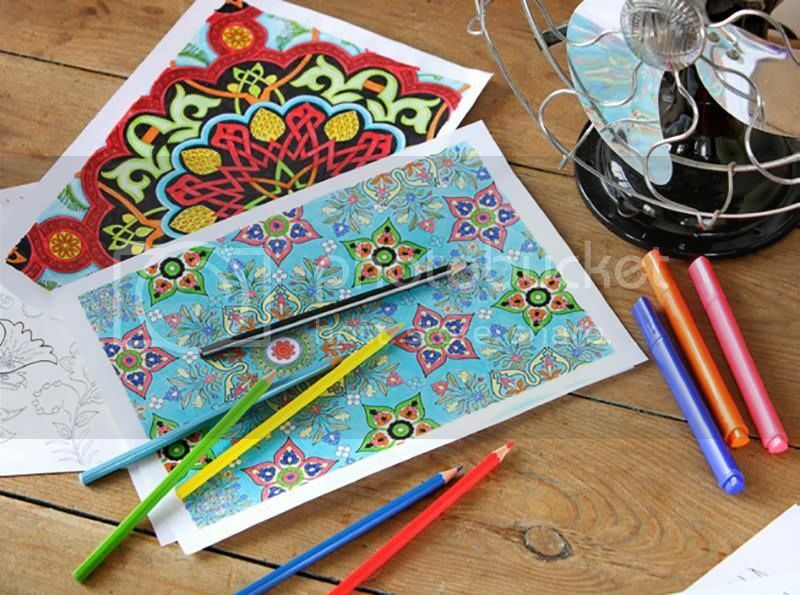 Cut them out once you’ve colored them to use as a lovely decoration for cards or gifts. 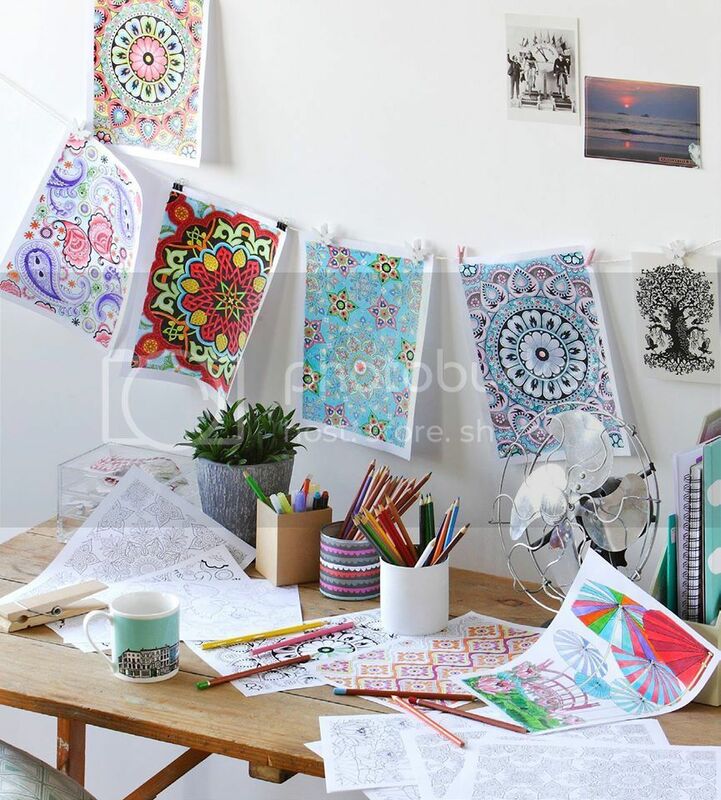 Then, when you are ready, head to the stunning full-page designs for an invitation to escape from life’s stresses and express your own artistic vision. No need to follow complicated rules, you just have to pick your pencils and let your inspiration guide you through the intricate shapes. When you've finished, take a moment to bring a title to mind then fill in the label on the back before filing or displaying your artwork. 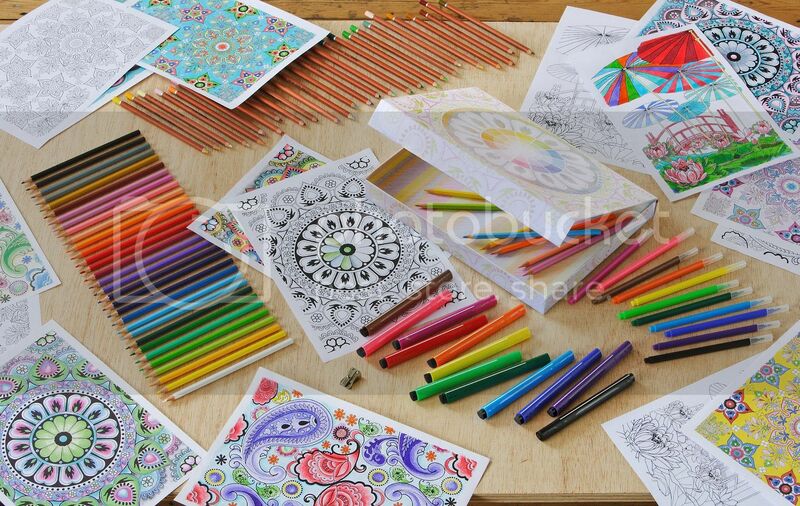 Connect :: Visit arttherapycollection.com to enjoy the relaxing power of coloring. 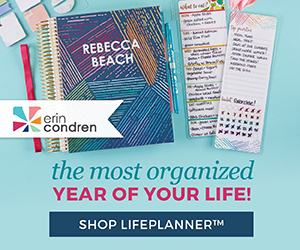 Connect with Art Therapy Magazine via Facebook, Twitter, Instagram, and Pinterest. 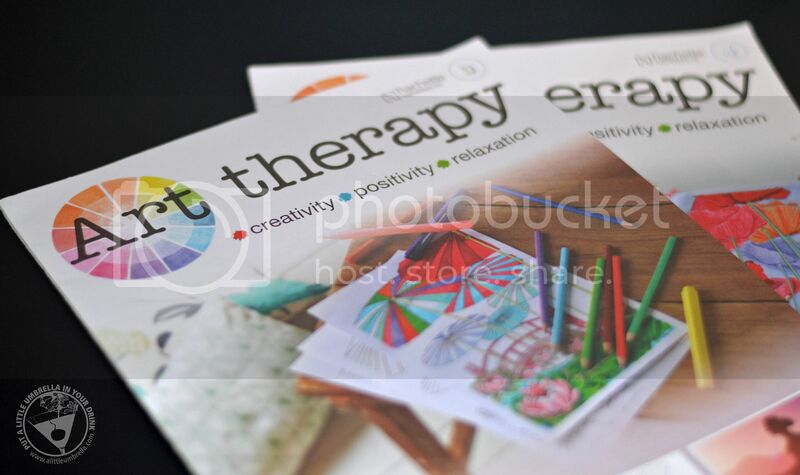 Buy It :: You can purchase a subscription to Art Therapy Magazine for $4.95 per issue.